On whether Nikon discontinues the F mount in the future, Ikegami said: Our current plan is to continue both the F mount and the Z mount. The R&I division focuses on how to develop both of them. We are going to tackle it. On why the new mirrorless isn't the F mount, he said: It doesn't matter whether the F mount remains in the new mirrorless. We developed it from the viewpoint of how to deliver the best value to customers. Discussing how to get the best solution ended up in the Z mount featuring a 55mm inner diameter and a 16mm flange focal distance. On the other hand, we took into consideration how to make the most of the F mount lenses from the past. It's probable that reinforcing physical contact boosts the performance of the F mount. But we reached the conclusion that we should change at this moment if considering the future. A broad bandwidth is secured in the Z for future extension like the improvement of a body. Current technologies are more advanced than the time of Nikon 1. Using those technologies, we developed the Z with a full frame sensor inside to meet customers' demand for Nikon mirrorless. On whether the Z is better in image quality than the F mount DSLR, he said: The new mount upgrades lens performance. A new engine is introduced and a sharpness function is enhanced. In that sense, the Z is better in image quality than the previous models. 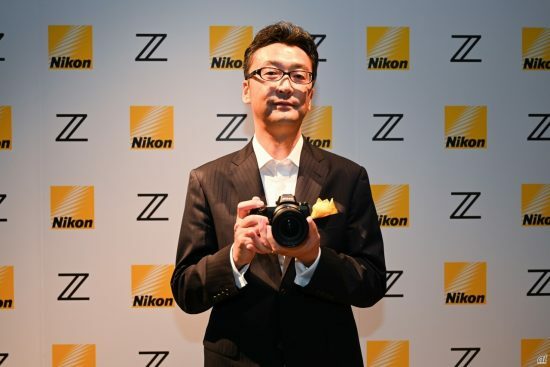 On whether the Z is Nikon's best system in image quality, he said: It depends on what you shoot. There are photos that you can take only with a DSLR. It's hard to tell. On where the Z7 is in comparison to the F mount DSLR, he said: People will see the Z7 as good as the D850. On whether Nikon launches a flagship camera like the D5 in the Z line, he said: I can't talk about it now, but you can count on it. On the Z's rival, he said: I'll leave it to you. On the reason of adopting an XQD card slot, he said: Only XQD cards can meet the standard which Nikon cameras require. We adopted it to bring the best performance to users. Our policy is to focus on high-valued products. These cameras will get you the best performance. CFexpress cards will be compatible in the future. On the design of the Z7 and Z6, he said: We focused on reliability, robustness, and ruggedness which are necessary for pros and enthusiasts to use with confidence, and the result is the Z style. We decided body size and grip first, considering which size users accept. On whether Nikon changes the size of entry-level or pro models in the future, he said: It's not yet decided. We are going to see carefully how users change their need for functions like video. On the reliability of in-body VR, he said: By stabilizing when a body is turned off, the lock function of the Z secures reliability and robustness. Nikon is going to install in-body VR and in-lens VR in the Z and the F line, respectively. On whether the Z mount is compatible with a sensor larger than full frame, he said: The Z mount is designed to be the best for full frame. The inner diameter and the flange focal distance of the Z will be the best for any full frame mirrorless camera from the viewpoint of size. On the third party, he said: Nikon hasn't disclosed any lens specifications of the F mount so far. The third party will reverse-engineer the Z lens like the F.
On whether there is a function which Nikon gives up installing, he said: Nothing is left dropped. We've done our best, and customers will be confident to shoot the Z. On the Z7 and Z6, he said: They have optical performance and resolution which only the new mount can create. As a specialized camera maker, we designed the body to bring robustness and reliability. I hope a wide range of people will use them with confidence. 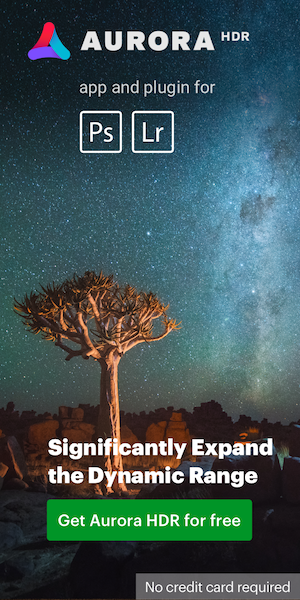 This entry was posted in Nikon Mirrorless Camera, Nikon Z6, Nikon Z7 and tagged Nikon interviews, Nikon Z mirrorless camera interviews. Bookmark the permalink. Trackbacks are closed, but you can post a comment.